Partnership combines.On and off the course. Marcel's partners and sponsors. Sporting achievements need a solid basis and will only work in a team. Thanks to my partners and supporters. Best solution for Smart Business Intelligence. Office Asset Consulting is specialized in BI (business intelligence) solutions around the printing industry with focus on supplies. We have gained in depth knowledge on vendor programs and requirements. SGT Oelsnitz – Safety glass for high performance. Looking for a new home? Then you are exactly right here! Marcel Schneider. 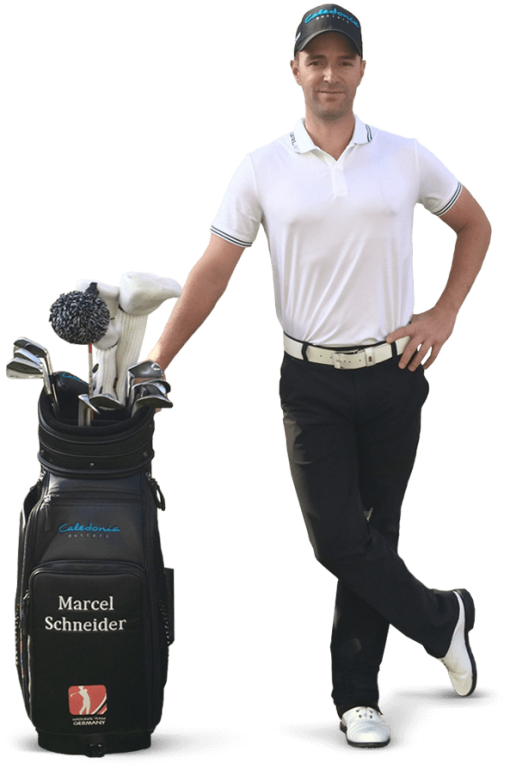 Current player in the Golf Team Germany. The German Sporthilfe supports young and top athletes on their way to great success and is the most important private sports promotion initiative in Germany.